We have been extremely successful with an initial free offering whenever launching a new program. Staff distributes a limited number of free (lessons, buckets, rounds, hours) and we put our efforts into creating a quality experience. The primary goal is to develop personal relationships with players, parents and families. Our facility and staff are committed to our community and take every opportunity to contribute to the local schools, non profits, church groups and various other community organizations. The program we are particularly proud of is Operation Game On. 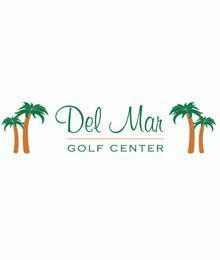 The Del Mar Golf Center is the home of the program which provides golf instruction and equipment for combat injured military personnel.